Finishing with a grimace: What's the most disturbing thing about this Diamond King? F) The lopsided border. 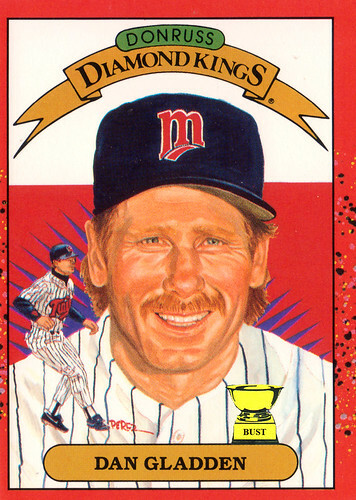 Poor form, Donruss!